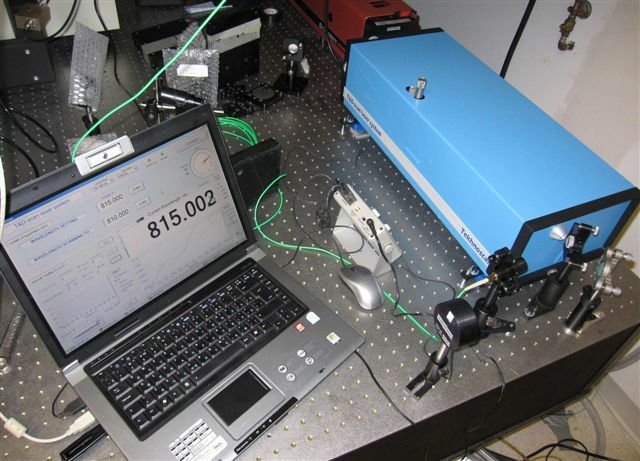 THz time domain spectrometer for transmission measurements using a fs fiber laser source. with mean optical power of > 120 mW, wavelength ~ 1060 nm, pulse duration < 120 fs and repetition rate ~ 80 MHz. 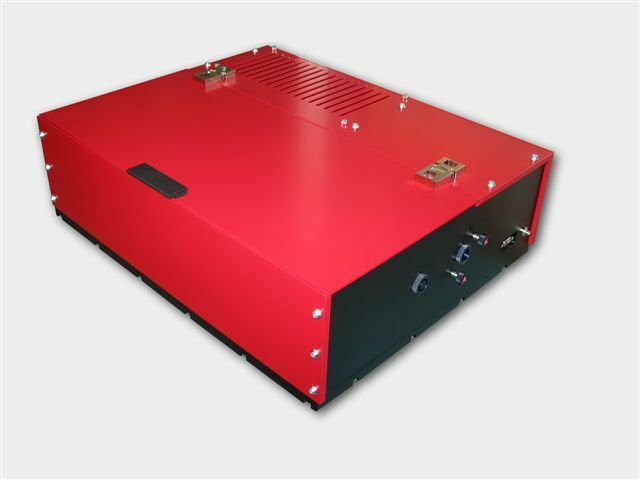 • breadboard 600 mm x 450 mm x 50.8 mm with the adjusted and tested THz spectrometer. The THz antenna distance is 100 mm. The THz focus is on the midpoint between the antennas. • Laptop with software T3DS, complete electronics with pulse generator, amplifier and lock-in detector. 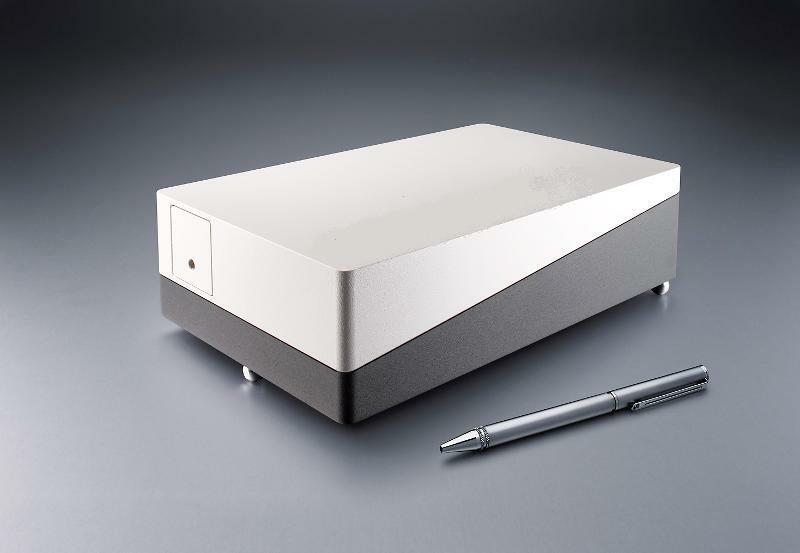 The software allows measurement of THz pulse and calculates in-situ the THz spectrum. It includes the calibration procedures for 100 % transmittance and the calculation of the spectral transmittance and absorbance of a sample. Reserve a spot in our Femtosecond lasers training workshop in San Diego, California. Reserve a spot in our CW lasers training workshop in San Diego, California.